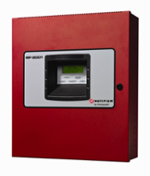 These control panels provide reliable fire signaling protection for small to medium-sized commercial, industrial, and institutional buildings. 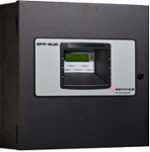 Each of these FACPs is compatible with System Sensor’s microprocessor-based i3 series detectors. 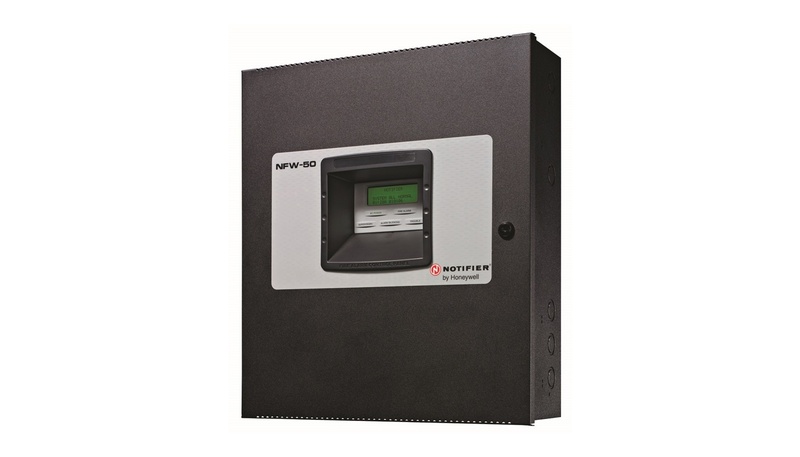 These conventional smoke detectors can transmit a maintenance trouble signal to the FACP indicating the need for cleaning and a supervisory “freeze” signal when the ambient temperature falls below the detector rating.